Crude oil production from US wells is poised to approach a 42-year record next year as drillers ignore the recent decline in price pointing them in the opposite direction. US energy producers plan to pump more crude in 2015 as declining equipment costs and enhanced drilling techniques more than offset the collapse in oil markets, said Troy Eckard, whose Eckard Global LLC owns stakes in more than 260 North Dakota shale wells. Oil companies, while trimming 2015 budgets to cope with the lowest crude prices in five years, are also shifting their focus to their most-prolific, lowest-cost fields, which means extracting more oil with fewer drilling rigs, said Goldman Sachs Group Inc. The former head of US security company Blackwater USA, Erik Prince, was hired by South Sudan to help repair damaged oil facilities and boost output cut by a year of civil war. Prince’s Frontier Services Group Ltd. (500), a Hong Kong-listed logistics and transportation company, is being paid 18.7 million euros ($23.3 million) by South Sudan’s Ministry of Petroleum to transport supplies to and perform maintenance on the production facilities at the oil fields, Chief Executive Officer Gregg Smith said. About 30 employees including pilots, engineers and logistics technicians have been using helicopters and airplanes to reach South Sudan’s oil fields since September, Smith said. A north-east firm has been awarded a two-year contract extension for the provision of specialist contractors with Shell UK. 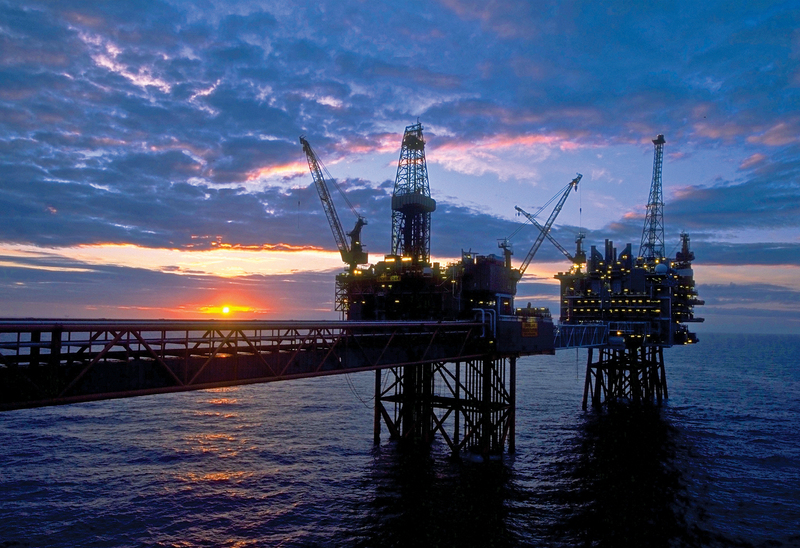 Aberdeen-based firm CSL has been awarded the extension of an existing onshore and offshore frame agreement with the oil giant across its Upstream International Europe region for the provision of client representation. The contract covers provision of experienced senior client, diving, marine and engineering representatives to support subsea teams. The European Court of Justice has ruled obesity can constitute a disability. The EU’s highest court was asked to rule on the case of a male childminder in Denmark who said he was sacked for being too fat. 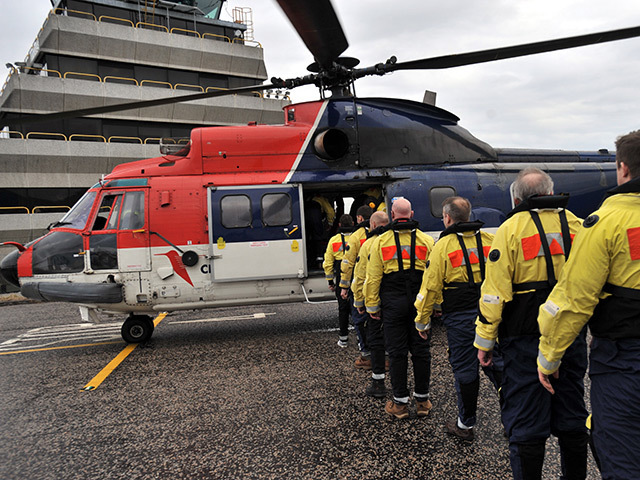 Legal experts had warned that the move would offer crucial protection to offshore workers who fall foul of new helicopter safety legislation limiting the size of people travelling to North Sea platforms. The court said that if obesity could hinder “full and effective participation” at work then it could count as a disability. 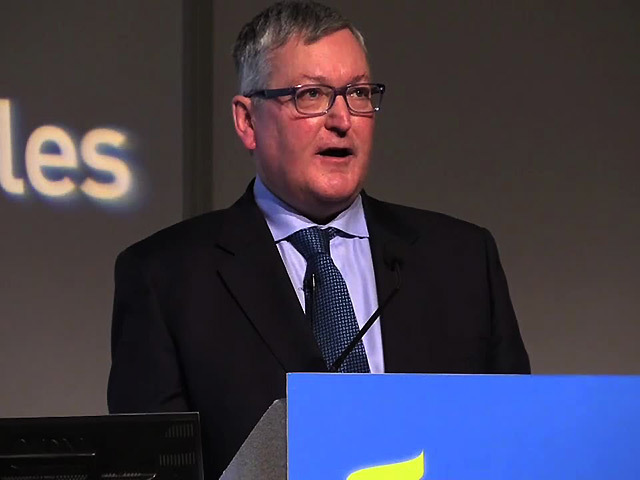 The UK Government must bring forward changes to the way the oil and gas industry is taxed by March or there will be “extremely serious repercussions“ for the sector, Energy Minister Fergus Ewing has warned. Danny Alexander, the Chief Secretary to the Treasury, said earlier this month that UK ministers would consult on several new approaches to taxation. The reforms would lower the tax burden on the industry, which has been hit by recent falls in crude oil prices. 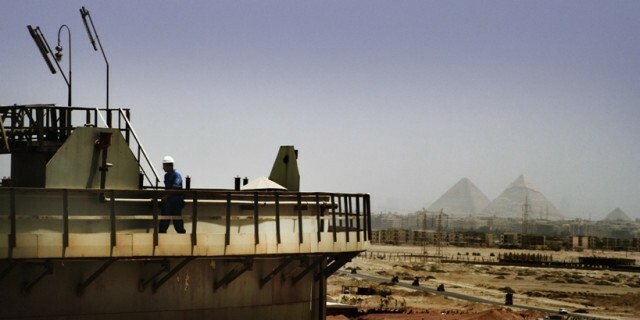 Egypt has signed its first contract to extract gas by fracking in a deal with Shell and Apache which includes investments of up to $40million. The oil ministry said it was part of efforts to boost output amid tumbling oil prices. 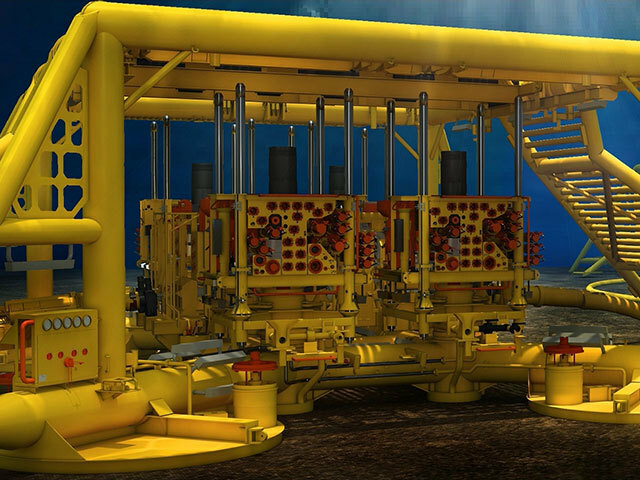 FMC Technologies has received an order from Star Deep Water Petroleum Limited to provide subsea equipment for operations in Nigerian waters. 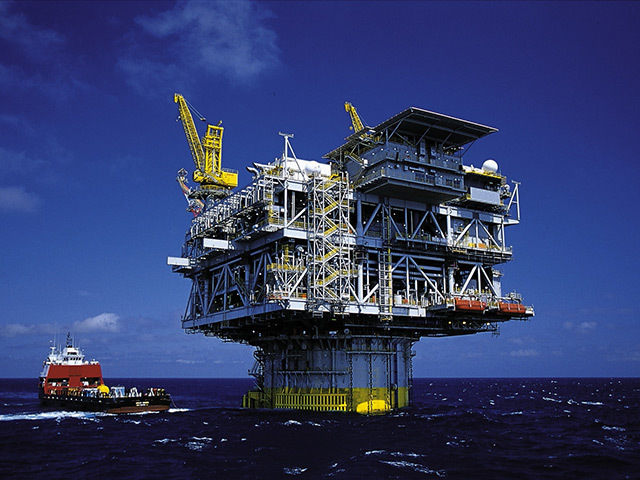 The Agbami field is located 70 miles off the coast of the central Niger Delta region, at a water depth of approximately 4,800 feet. EMGS (Electromagnetic Geoservices) has struck a data licensing agreement worth $7.1million for the provision of 3d EM date in the Barents Sea. The data will be delivered this month which means the company will book the payment as a late sale in the fourth quarter of 2014. 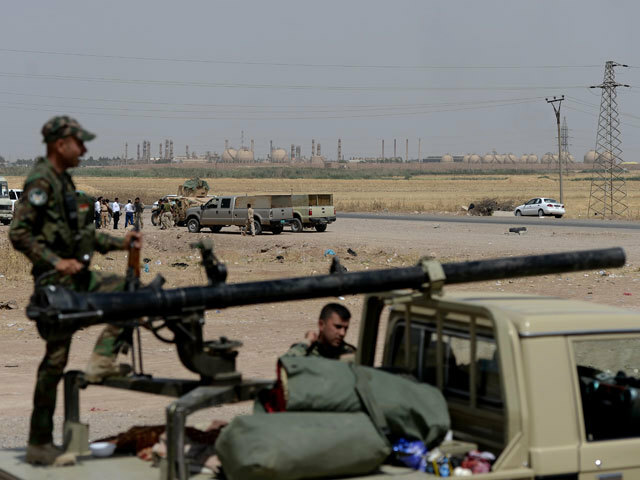 An estimated 15,000 oil and gas workers in Iraq will be trained in how to deal with the potential hazards of hydrogen sulphide. 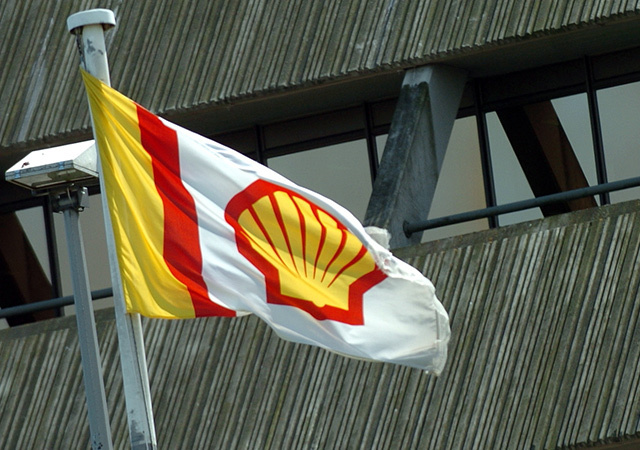 Oil giant Shell and Industry training standards body Opito have joined forced to ensure workers are protected. The corrosive and hazardous gas, also known as 'sour gas', H2S occurs in the production of oil and gas fields which have a high content of it in their reservoirs. Offshore and onshore contract workers employed by Wood Group will have their rates cut by 10% on the back of lower oil prices. The company said the move will be effective from January 2015. 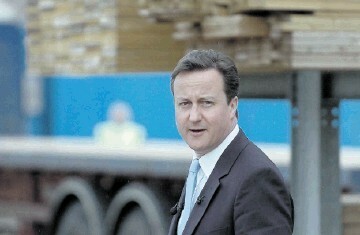 Salaries will also be frozen for the majority of UK-based Wood Group onshore employees. 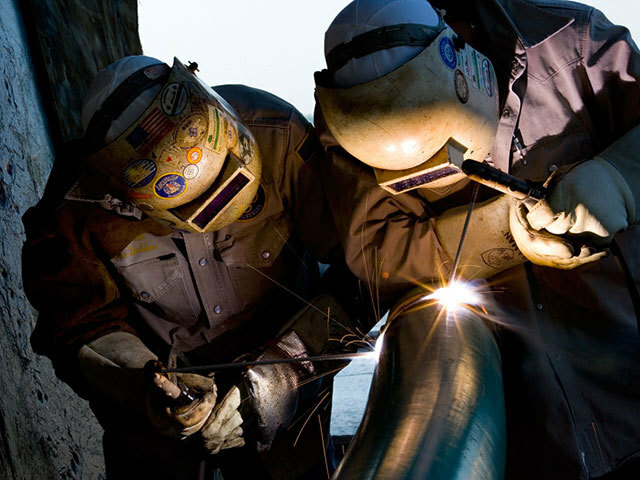 Subsea 7 has been awarded a contract by the Hess Corporation for installation work on the Stampede Project in the Gulf Of Mexico. The deal includes work on flowlines, steel catenary risers, umbilicals, jumpers and associated subsea architecture which will tie-back two drill centres to a tension leg platform. The company said production would be via two 10-inch flowlines from each drill centre. 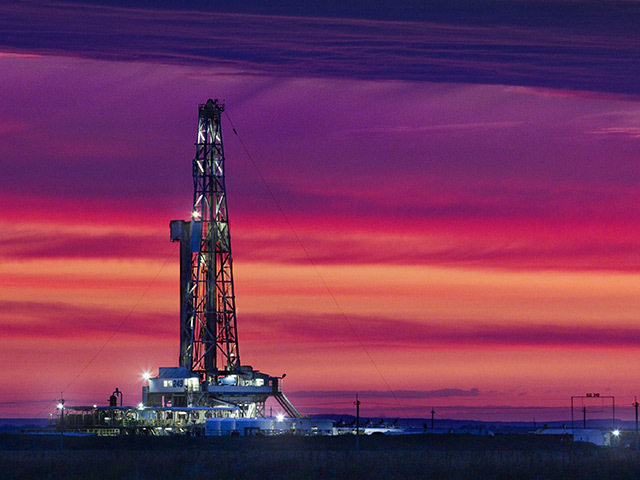 An oil services firm has admitted making corrupt payments to secure contracts in Kazakhstan. 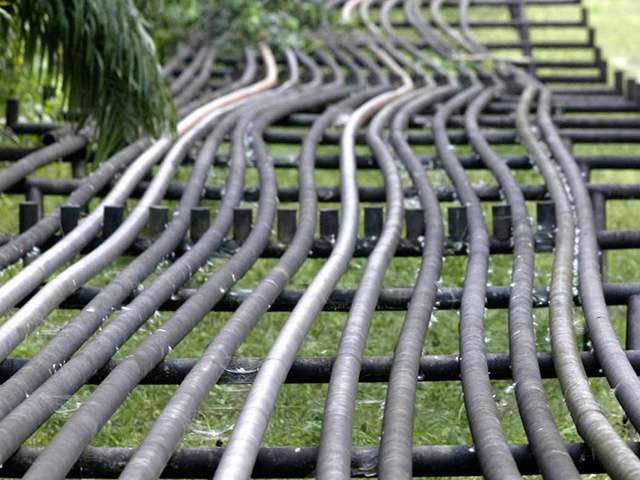 Aberdeen-based International Tubular Services (ITS) benefited from bribes made by a former employee to procure work from a customer in the oil-rich central Asian country, prosecutors said. The corruption was uncovered when the engineering company was being sold last year and the Crown Office said today its civil recovery unit had seized £172,000 under proceeds of crime laws. Technip has won a €100million contract to build an onshore terminal in India as part of the intergrated development of the Vashishta and S1 fields. The award, from the ONGC (Oil and Natural Gas Corporation Limited), is one of the critical componenets in the development of the fields. The contract will include basic design, detailed engineering, procurement and fabrication of the new onshore terminal facilities which will be integrated into the existing terminal. ﻿﻿Nigeria’s two oil unions are set to meet with government officials for talks today as an indefinite strike aimed at curbing local fuel supply and exports entered a third day in Africa’s biggest crude producer. The impact of the strike has been restricted to domestic fuel supply with oil lifting and export terminal operations unaffected at the moment, Francis Johnson, president of the Petroleum and Natural Gas Senior Staff Association of Nigeria, or Pengassan, said from Lagos, the commercial capital. Union leaders will hold talks with the authorities today in Abuja, the capital, he said. 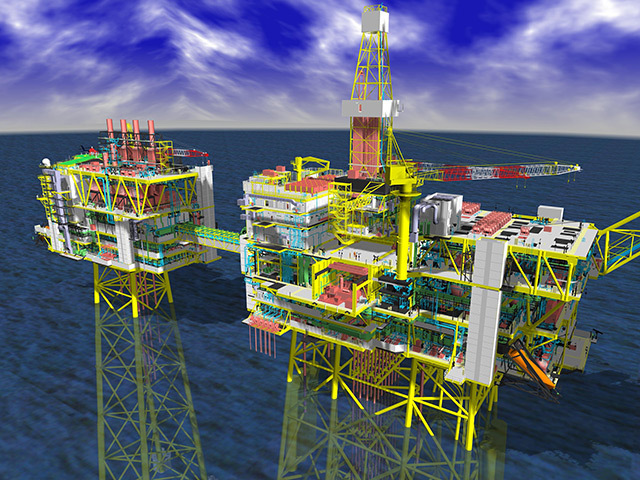 BLOBA Glasgow aluminium company owned by the former owner of Rangers Football Club said its systems had been successfully installed an accommodation module to be used on successfully installed on the BP Clair Ridge project. Bellshill-based Alphastrut, owned by Sir David Murray’s private investment firm, said its decking has saved BP around 54 tonnes in weight following the completion the seven figure installation deal. ﻿﻿﻿Prime Minister David Cameron has defended plans to give new tax breaks to North Sea oil and gas firms - describing the industry as "valuable and vital". 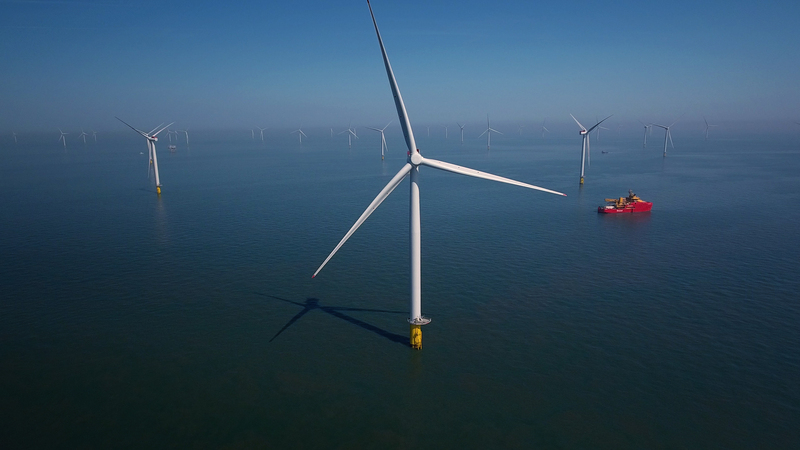 The UK Government announced a series of measures in this month's Autumn Statement to boost the offshore sector as it struggles to cope with falling prices and rising costs. Mr Cameron, the Conservative leader, was questioned at yesterday's liaison committee about how the tax cuts squared with the government's environmental targets. 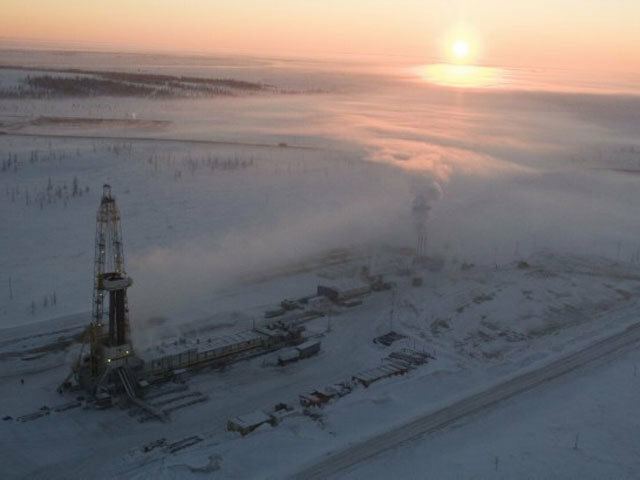 The SeverEnergia joint venture involving Russian company Novatek and state-run Gazprom Neft has launched the second stage of the Urengoyskoye field. 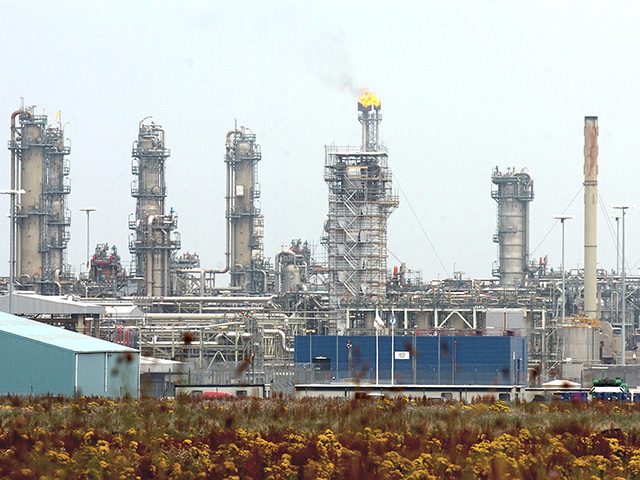 It lies within the Samburgskiy area and includes the second train of the gas condensate de-ethanization unit. 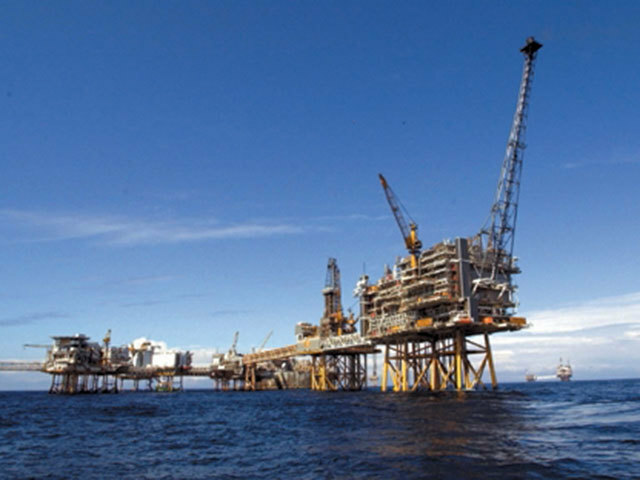 Statoil and its partners have decided to develop the Rutil discovery in the Gullfaks Rimfaks valley in the North Sea. The company said it could provide close to 80 million barrels of oil equivalent and extend the lifetime of the Gulfaks A platform. 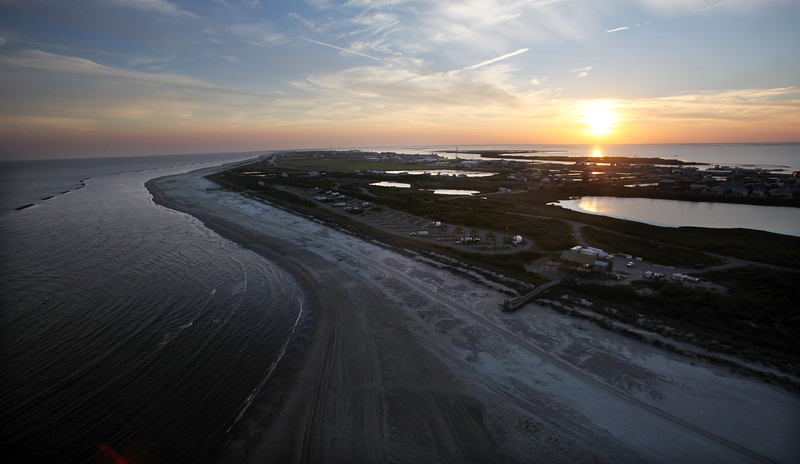 Investment costs involved with the project are estimate to be around $610million. Iran is said to be offering its main crude grade to customers in Asia at the deepest discount in 14 years, taking a cue from Saudi Arabia in trimming price differentials. National Iranian Oil Co. cut its official selling price for January shipments of light crude to Asia to a discount of $1.80 a barrel below the regional benchmark as Middle Eastern producers vie to keep selling in the region, according to four people with knowledge of the decision. 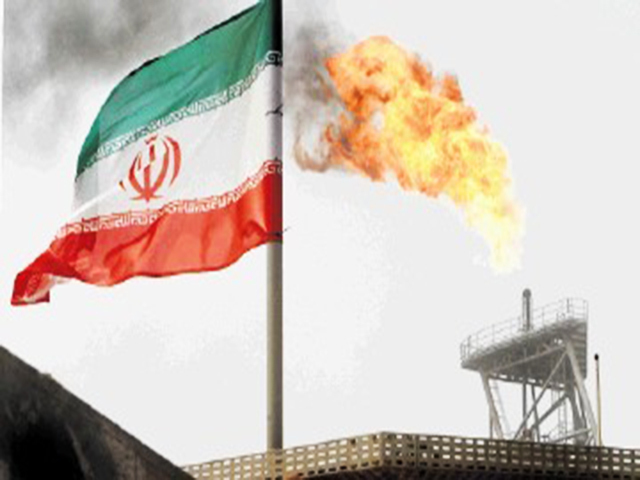 An official at NIOC’s crude-marketing department in Tehran declined to comment. 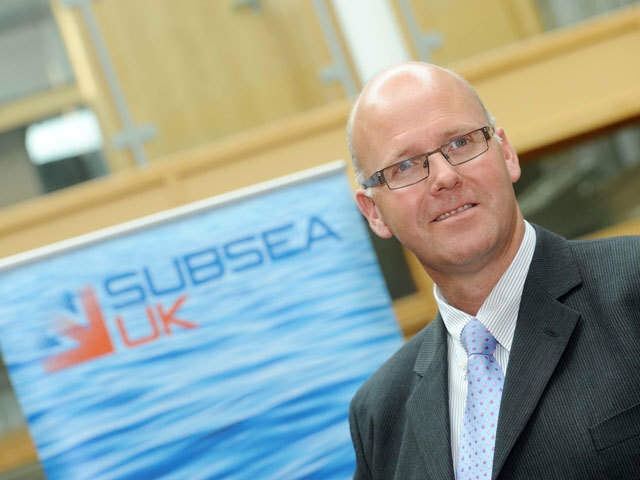 The chief executive of Subsea UK said next year’s event will allow the sector to address some of the on-going challenges within the industry. The event will be held in Aberdeen in February and expects to attract more than 6,000 delegates and around 200 exhibitors. 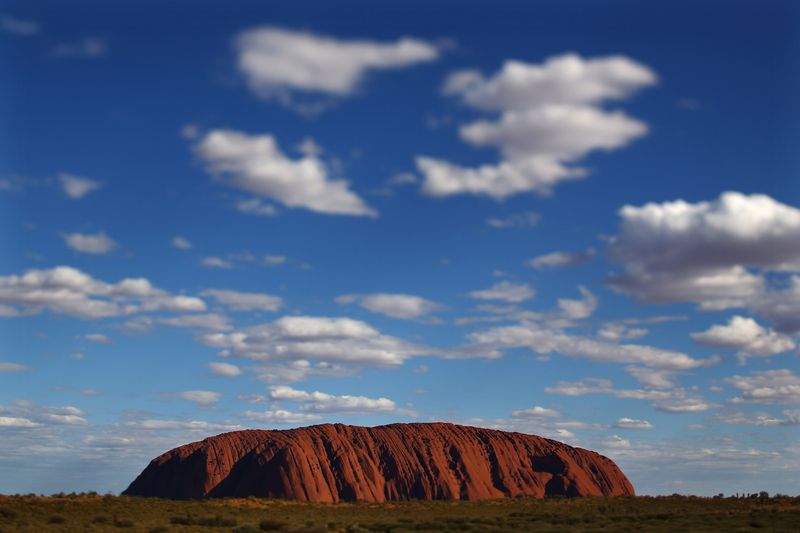 Neil Gordon said there were “challenging times” ahead caused by the drop in commodity price and spiraling costs. 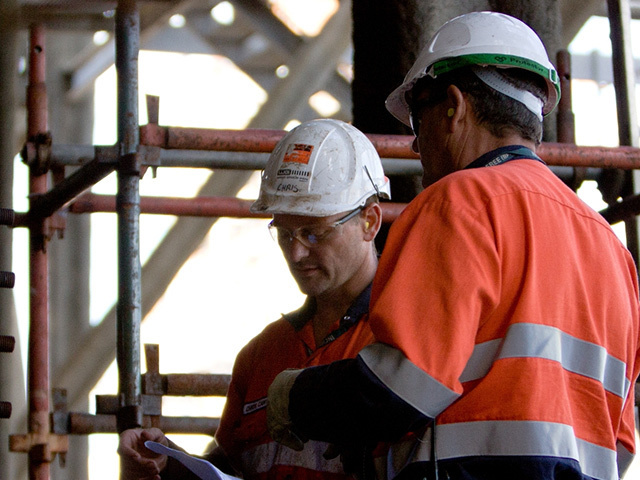 Australian firm Senex Energy has completed the Surat Basin asset swap. The firm has exchanged its minority interests in the QGC operated eastern Surat Basin gas permits ATP 574 and PL 171 for a 100% interest in and operatorship of three QGC JV western Surat Basin permits. Armada Oil has terminated the terms of its existing credit facility amid the recent decline in oil price. The firm said it was working with its current lender to secure an extension of the terms of its existing credit facility and expects a resolution before the ed of the year. The loss of its financial facility has also halted work on the Bear Creek #1 project. Woodside Petroleum has pushed back its schedule for the Browse FLNG (Floating Liquefied Natural Gas) project as it looks to take advantage of lower costs. The company said a revised schedule had been agreed. Woodside has already completed basis of design and key preparation work for the proposed development. 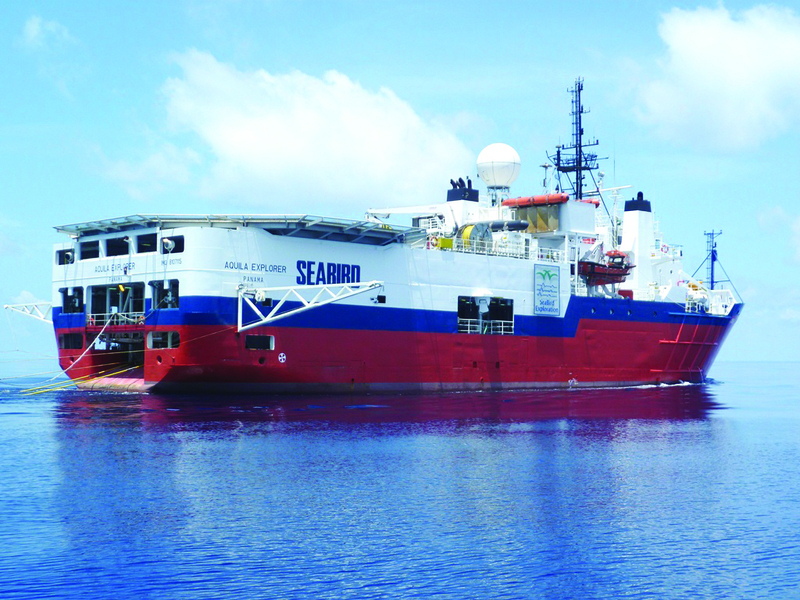 SeaBird Exploration has been awarded a contract extension for its Munin Explorer worth an estimated $4million. 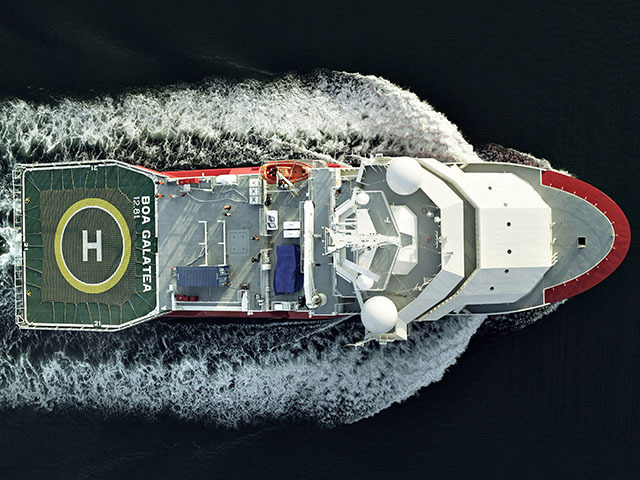 The vessel will be chartered for an additional two months from March next year.